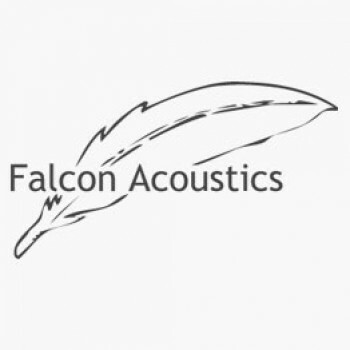 B139B B110A T27A network, KEF Concerto, Falcon Acoustics 33Mc Recommended MF & HF Super Power Upgrade. 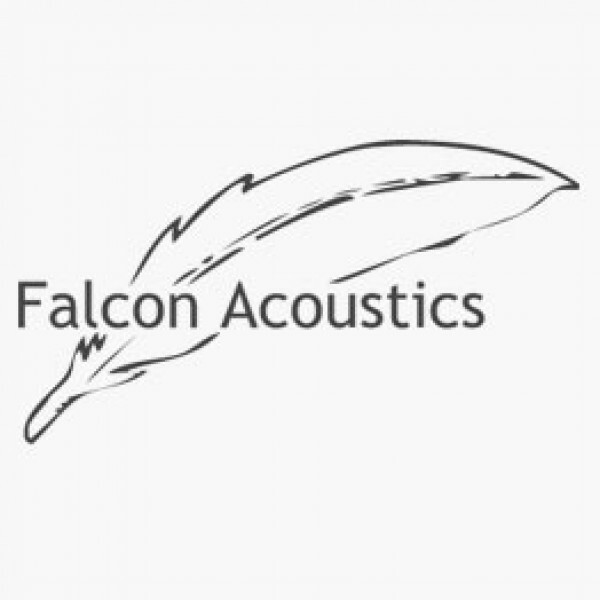 B139B B110A T27A network, KEF Concerto, Falcon Acoustics with Falcon MH and HF upgrade. Recommended Upgrade. Super Power Low Loss Network version of Crossover 5c. All networks are made to order. Price is for one crossover/network. Price is for one crossover/network. This Super Power network dramatically improves the performance of the original B139/B110/T27 units fitted to the KEF Concerto by (A) increasing the roll off of the B110A (SP1003) at high frequencies from 12 to 18db per octave and (B) incorporating a simplified version of the Acoustic Butterworth section for the T27. KEF Concerto Super Power Upgrade based on 5c Network with Falcon MH and HF upgrade.